We can do so much together. Let’s talk fresh ideas, vision & possibilities. 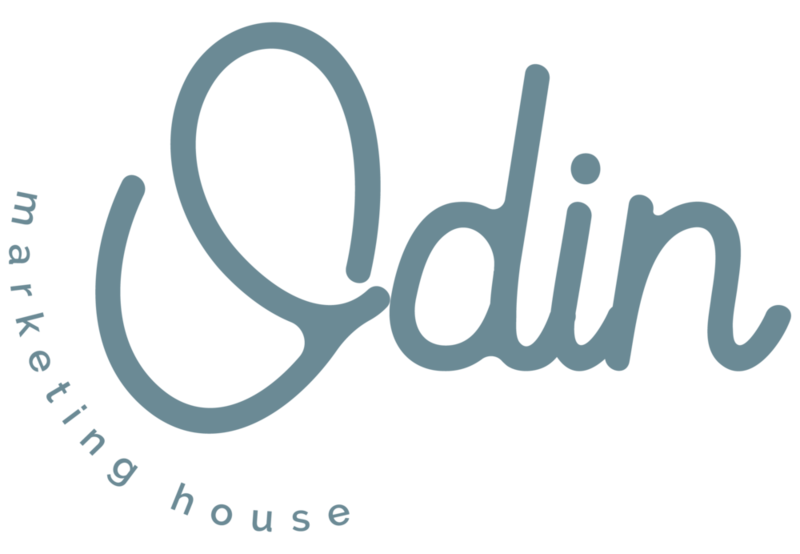 Odin Marketing House - By appointment only. Odin Marketing House serves the Inland Empire and surrounding California cities including Rancho Cucamonga, Upland, Ontario, Claremont, Riverside, Pomona and beyond.